If you or a loved one have been injured in an Albuquerque car accident, you need a committed Albuquerque car accident lawyer who fights for your right to receive the compensation you deserve. I know firsthand that some personal injury cases are far from straightforward, which can cause a case to continue for years. In these complex scenarios, you need a lawyer who will never quit on you or your case. I always stand by my clients to ensure they either receive the fairest settlement offer possible or win the case in court. I am proud to say I have received client testimonials that demonstrate my steadfast commitment to my clients and their legal issues. Whether your case takes a few months or a few years, you can count on me to be there each step of the way. Here are the commitments I can bring to a case to anyone who chooses me to legally represent their personal injury case. From the first moment I meet with a client, I take the time to be caring and respectful of the case and my client’s unique situation. Along the way, I make an effort to know my clients personally, all while having a genuine concern for the client’s well-being and the right to a successful recovery from injuries. 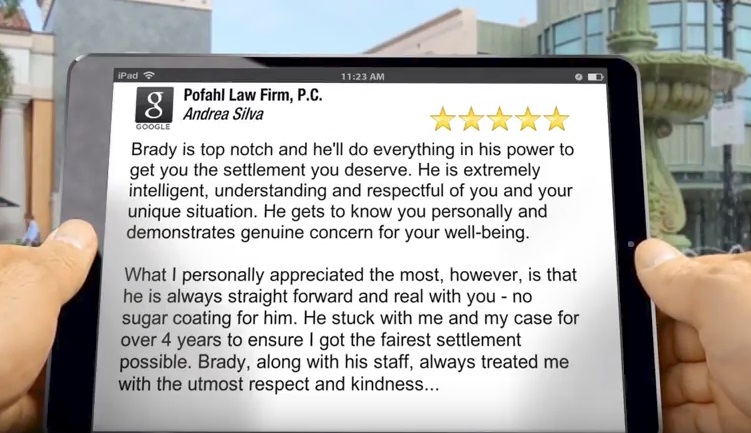 This care and concern is what helps me power through the long days and hard work needed to win cases and receive fair settlement offers my clients need. Establishing a successful lawyer-client relationship requires honesty. On my end, I will always give you the truth as I see it, without sugar coating the reality of the situation. I believe transparency and honesty are the only way to provide clients with legal counsel they can trust. A lawyer who is not committed to your case may tell you what you want to hear, but that is often harmful to your case. I commit to telling clients what they need to hear. No matter how long the case takes or whether it ends in court or with a fair settlement, I will commit to be there for you every step of the way. You deserve the peace of mind that comes with knowing your lawyer will fight for you until the case is successfully resolved. Contact me for a free, no-obligation legal consultation to discuss the facts of your Albuquerque car accident case today.